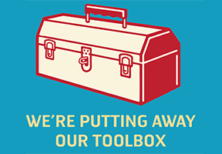 It’s gratifying to work with skilled communicators. 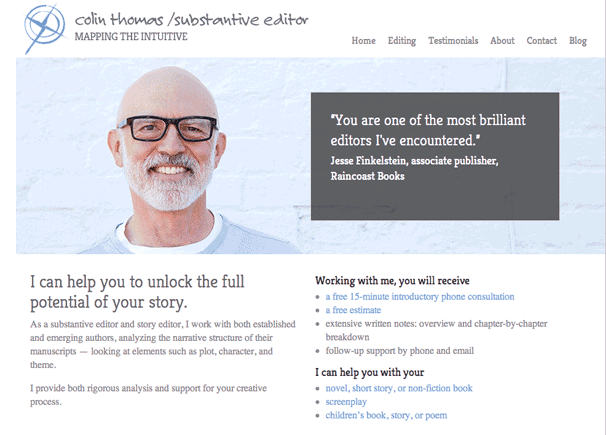 In this collaboration with Vancouver editor, writer and theatre critic Colin Thomas, we developed a site showing his writing and editing skills in action. Thomas developed the idea of the visual icons for the main navigation and urged us toward a light and accessible graphic interface. 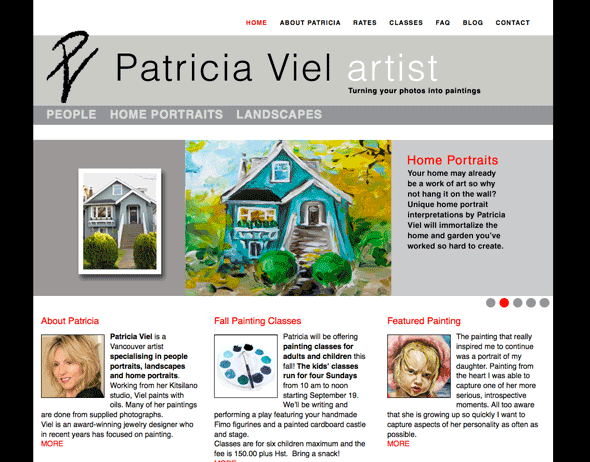 Patricia Viel’s artist portfolio site focuses on the Vancouver painter’s four main marketing themes displayed on the home page slide show. 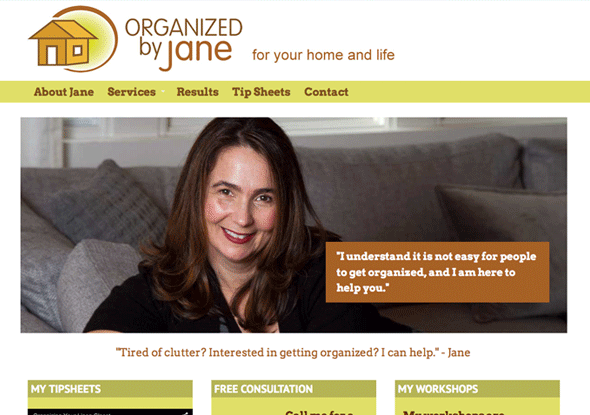 Users can choose from a portfolio subject – portrait, landscape, home portraits– or learn about the classes she offers. The site is based on the Workingfolio WordPress theme developed by Working Design to assist visual artists in meeting their marketing goals.